There are quite a few dentists in our neighbourhood. From Gosnells and Maddington to Martin and Kelmscott, we’re peppered with dental clinics, so how do you know who is best for you? There are a few boxes that you should tick, but it mostly comes down to personal choice, trust and cost. Choosing any health practitioner, much like choosing a friend, is personal. Who we choose depends a lot on our personal values and what makes us feel comfortable. Consequently, what might be great for others (with the exception of close friends’ recommendations), may not feel like such a great fit for you. Do you feel as though you could relax around your dentist? Your dentist is going to be getting quite close to you, physically, so it’s a good idea that you can feel relaxed around them. Do you feel you can communicate your concerns and wishes easily, without embarrassment or reservation? It’s important that you feel that you can trust your dentist enough to talk easily. Does your dentist take the time to listen – and take in all your lifestyle concerns, not just your teeth? Your lifestyle, time off work (if required) and financial situation should all be considered. 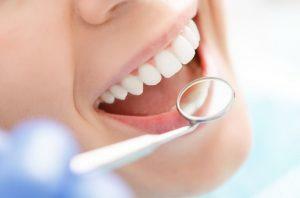 Do you feel they are taking care of you and suggesting the best options for your dental health – and your hip pocket? The priority should be your health and well-being. If you’re on the lookout for a good dentist and are completely starting from scratch, sometimes a like-minded friend or family member’s recommendation can be worthwhile. They may not share exactly the same values as you, but if they have had some good experiences, are happy with the price and feel that they can trust their dentist, their recommendation may be worth considering. Give them a go, and if see if they pass the checklist above. Hygiene is essential, and fortunately, in Australia, there are only a few cases where this issue has been substandard. But they do exist. Usually, though, hygiene problems are encountered when patients have chosen to travel overseas for cheap dental work where hygiene protocols may be considerably lower than in Australia. This is one of the many reasons why the Australian Dental Association cautions those going overseas for questionable and low-priced dental work. Most of us are watching our pennies, so don’t be ashamed if you’d like to scrutinise the cost of your treatment. Prices of dental treatment can vary can considerably, and although it may be worth paying a little more for a good quality dentist you know and trust, this doesn’t mean you should pay any price going. If you’re unsure how your dental clinic compares, shop around. If you need a considerable amount of dental work performed, such as root canal, dental implants or perhaps several crowns, see at least two dentists for an itemised quote, so you’ll know exactly how much you’ll have to pay out-of-pocket. If you have health insurance, look out for a clinic that will give you good rebates. For example, at Mills Road Dental, we’re registered with all health insurance funds, so it’s likely health insurance members will get something back for their treatments. 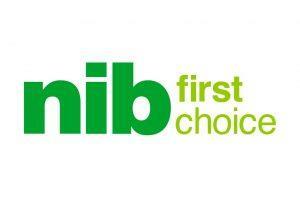 Better still, if you’re with nib or HBF, you’ll be happy to know that we’re now a nib First Choice provider & HBF Members Plus provider. This means that if you’re with either of these funds, you can enjoy set prices and more money back. If you’re with nib, for example, depending on your level of cover, you could get up to 80% back for certain procedures. These days, there’s a trend amongst health insurance funds to support their members with preventative work. 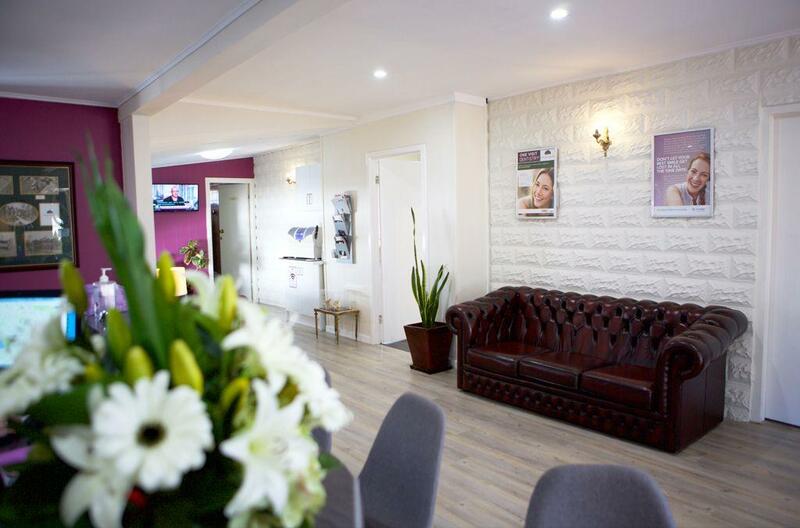 So choose a dental clinic that is covered with all health funds, like Mills Road Dental. You may be entitled to one free scale and clean per year. If you’re unsure what your clinic or health fund provides, give them a call and find out. Getting to routine appointments in business hours can be a squeeze, so if you’re pushed for time, look out for a dentist that is open extended hours or weekends. We have many patients that enjoy the extended hours we offer. We’re open from 7 AM to 7 PM Mondays and Wednesdays, and 8:30 AM to 1 PM on Saturdays. We’re even available for appointments on Sundays. If this suits you, give us a call and book an appointment. 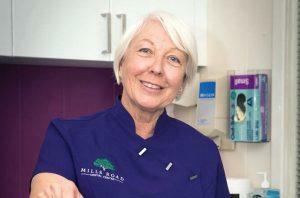 Some dental clinics, like Mills Road Dental, are QIP accredited – and it’s worth looking out for. QIP reward clinics for their high level of commitment to excellent dental care & continuous quality improvement within their dental practice. Who doesn’t love a bargain? Some clinics offer deals to help patients out, particularly if patients have children, are pensioners or don’t have health insurance. For example, Mills Road Dental offer 10% discount to pensioners, and have a ‘new patient’ deal for those without health insurance. You can get an examination, clean, scale, x-rays and a fluoride treatment valued in total at $350 for $199. This is a great way of keeping your teeth in check without spending a fortune, and as we always say, prevention is better than cure. 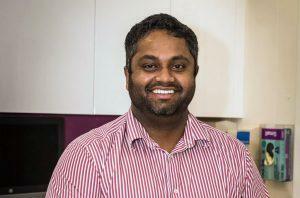 Contact Mills Road Dental today, and see why so many in the Gosnells community choose us!